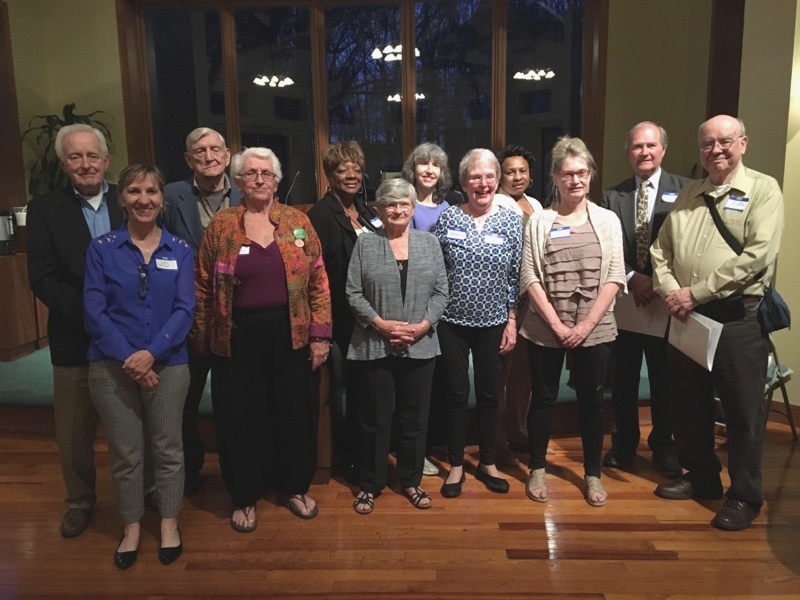 The 2016 Outstanding Service Awards winners along with current Board members at the Annual Dinner on April 17, 2017. Volunteer of the Year for Juvenile Detention C tr. Congratulations to the 2016 award winners ! !